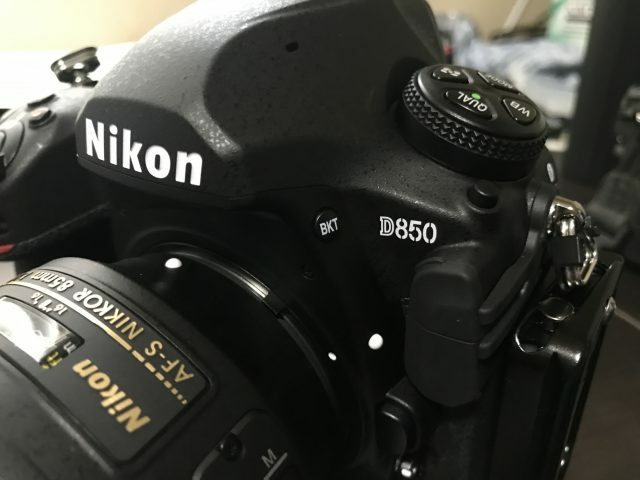 The new Nikon D850 is here! 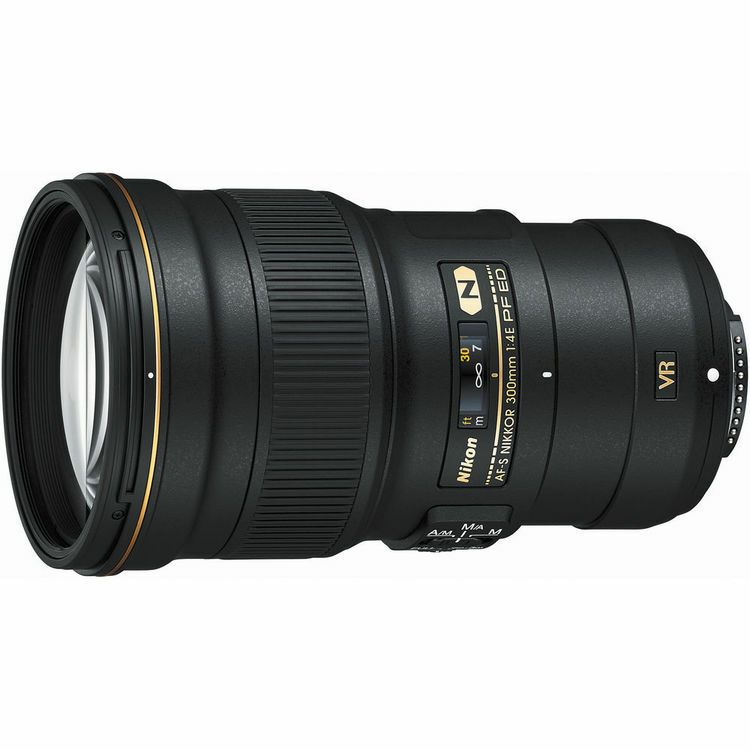 The Nikon AF-S 300mm f/4E PF ED VR Nikkor lens is perfect for hand-held shooting. I’ve always considered Nikon’s 300mm f/4 lenses to be underrated for sports and wildlife photography. They are sharp, focus fairly close, and can handle a teleconverter. Because these lenses are fairly compact, they just scream to be hand-held. The only thing missing was image stabilization (VR). Nikon released a completely redesigned 300mm f/4 lens that includes the latest VR stabilization, and I was able to get a demo lens from B&H Photo for evaluation. PF: Phase Fresnel lens design (This lens uses a Fresnel element, which drastically reduces chromatic aberration). Luminosity masks are grayscale pixel images based on the brightness values in your image. Because they are created from your individual photographs, each mask blends in perfectly and allows for precise tone-based selections. 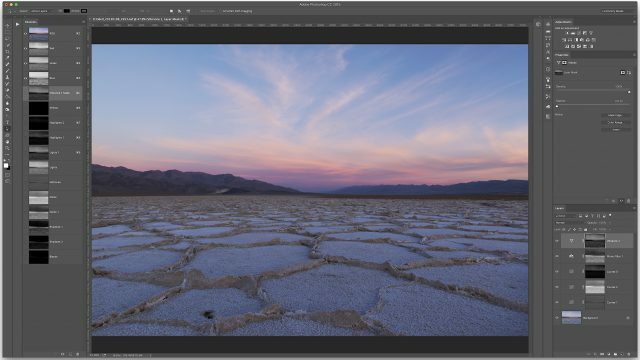 Luminosity masks allow you to adjust brightness, contrast, and color on specific tone ranges in your image without the need for brushes or other selection tools. 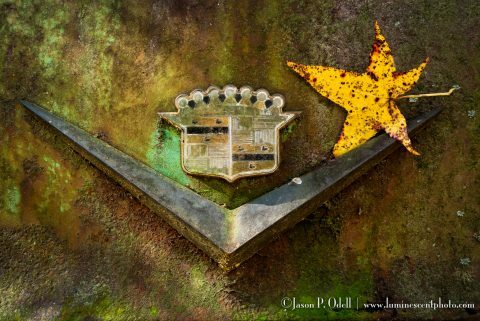 Luminosity masks let you target adjustments to tone ranges and are based on the pixels in your photographs. Why should you use luminosity masks?